Plants by mail order since 1984, over 4100 plants online today! emailWould you like to receive Burncoose newsletters? Keep up to date on offers, events and news from us and the rest of the Caerhays Estate. 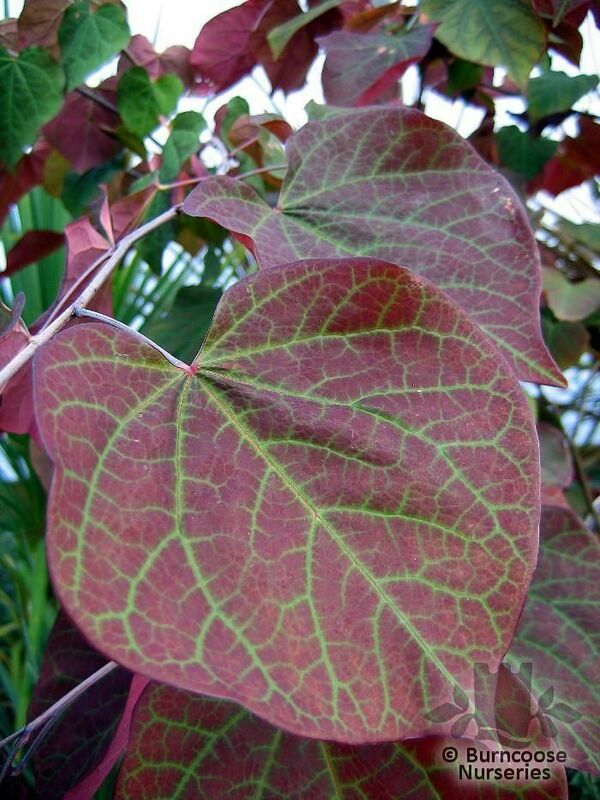 Deciduous - leaves to 10cm (4in) long. Tall Shrub - or small tree. Spreading, often multi-stemmed. Partial shade - dappled shade. Additional Features	- Pests & Diseases - leaf hoppers, scale insects,canker, coral spot, Verticillium wilt. Place of origin - North America. Soil Conditions	- Fertile moist well-drained soil - loamy. Does not like to be transplanted. 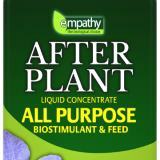 A useful fertiliser suitable for use on a wide variety of plants. Q4 provides all the nutrients and trace elements essential for vigorous growth, abundant flowering and ripening of fruit. 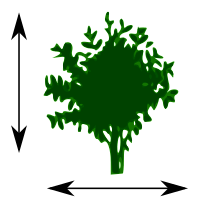 All-purpose organic concentrated seaweed feed that is a ready to use, derived from sustainable harvested kelp, that can be used on all outdoor and indoor plants, except acid loving plants. Perfect used in conjunction with Rootgrow™. Essential small tree protection from vermin and strimming. This pack includes 5 x 90cm canes and 5 x 90cm spiral guards. Includes instructions. These wonderfully tactile natural slate plant labels are hand made in Cornwall and come with a chalk pen. Just stick them in your pot or border. Pack of 6. All plant pictures are copyright © Burncoose Nurseries unless otherwise stated. No rights are given to download any of our pictures and use them (for personal or professional use) without our consent.